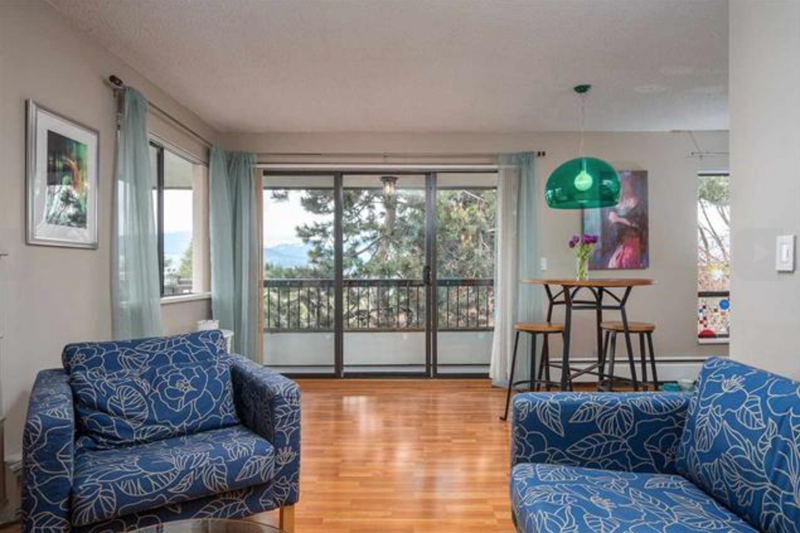 Top floor view condo with amazing city & mountain outlook. 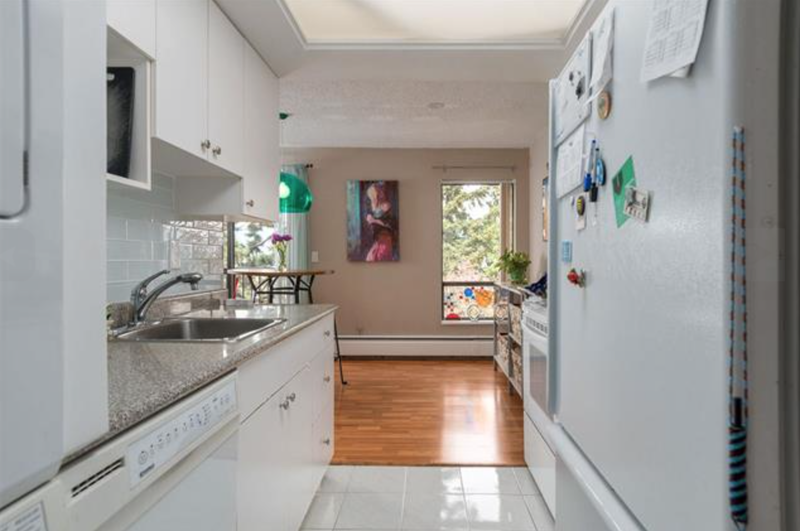 Adorable 1-bdrm bright corner suite, perched high above the street & surrounding buildings with lots of windows looking out to blue sky, tree tops, sunsets, and a breathtaking city skyline. 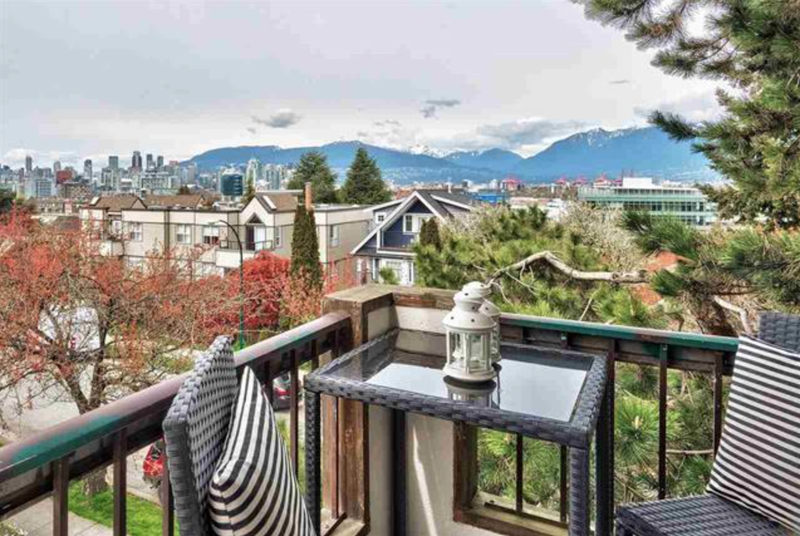 Located in trendy Mount Pleasant just blocks from Main St. cafes, breweries, and shops. 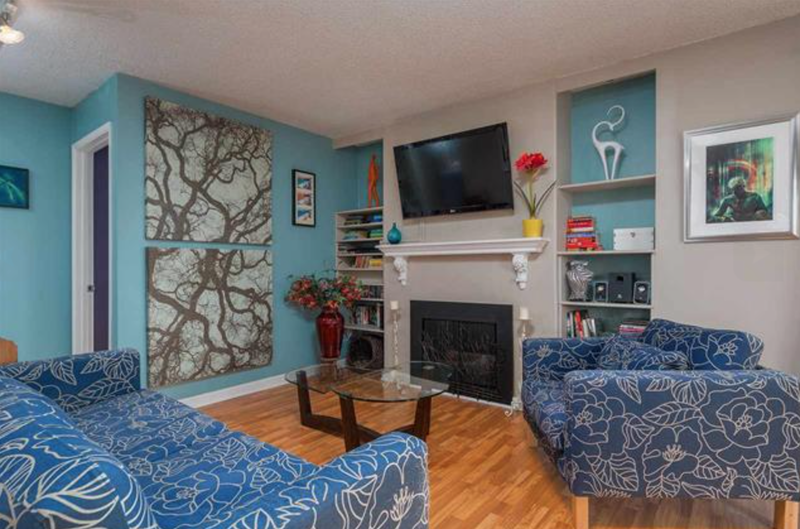 Inside you'll find a super cute home with an excellent layout, cozy gas fireplace, and in-suite laundry. Outside is a private wraparound view deck. Landmark Gardens, one the city's reputable Landmark buildings, is well maintained and has updated plumbing, windows, roof, and common areas. One secured parking & storage locker.